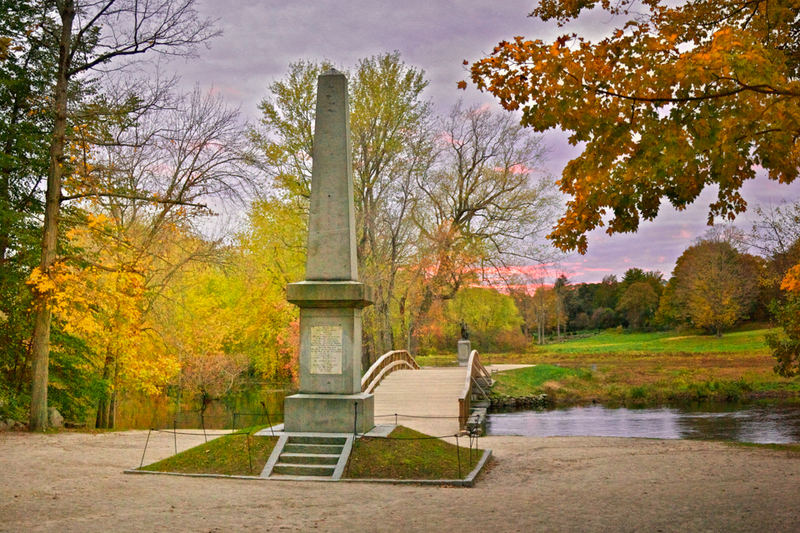 The Old North Bridge in Concord, Massachusetts, was the site of the first real skirmish of the American Revolution. Earlier on the morning of April 19, 1775, British soldiers opened fire on a company of militia down the road in Lexington, but that hardly qualifies as a skirmish. The colonial militia at Lexington didn’t intend on fighting the redcoats, who outnumbered them about 700 to 80, and were better equipped and better trained. The famous “shot heard round the world,” is still a bit of a mystery, as to who fired on whom. Tensions were so high however, that upon hearing the shot, the British fired into the colonists, a few returned fire, the British charged and wisely, the colonists ran, leaving eight of their own dead and ten wounded on the field. The column of British regulars then continued their march toward Concord, with the intent of relieving the militia of their stores of weapons and powder. 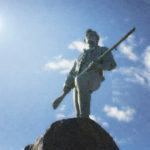 Just outside of Concord, they encountered a group of militia, who seeing that they were hopelessly outnumbered, retreated through town and assembled on the on the heights outside of town, surrendering Concord. Once in Concord, the British split up to find the provisions. Very little was found, though the Meetinghouse was accidently set ablaze. British soldiers actually joined the bucket brigade to put out the fire, and in fact, were rather courteous to the inhabitants of Concord, even paying for food and drink at the local taverns. Meanwhile, troops under Captain Parson were sent over Old North Bridge to search the farm belonging to the Barrett family. The colonial militia, seeing only a few troops in the area, moved down from the heights onto a small hill overlooking Old North Bridge. British regulars sent to hold the bridge gave up the hill, retreating back to towards the river. 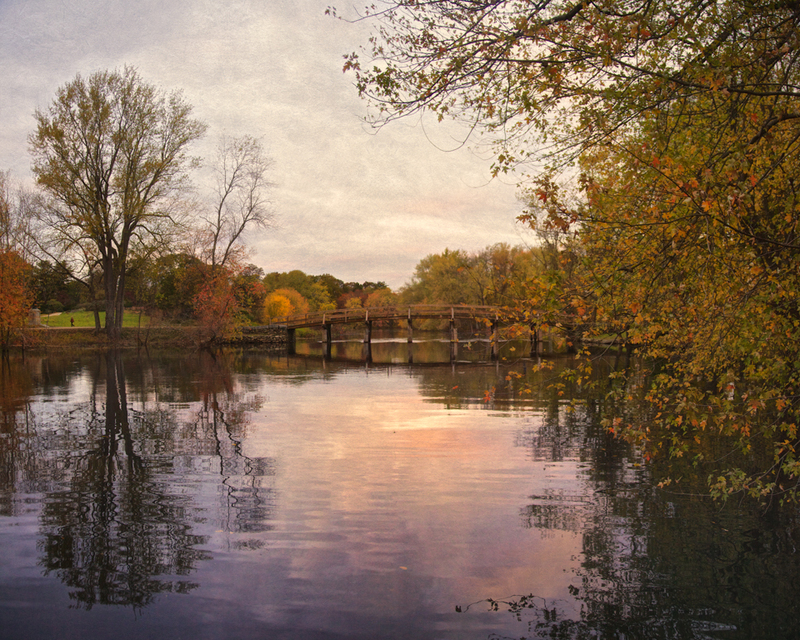 While the British had been searching for weapons in Concord, militia and minutemen from neighboring town had been streaming in, so that the colonial force now numbered about 400, and the British regulars guarding the bridge had only about 100. The British retreated across the bridge, and with customary British politeness, even ordered an officer trying to pull up planks to keep the colonist from crossing to cease harming the bridge. The British assumed a poorly planned defensive position as the colonists advanced. A British regular fired what was believed to be a warning shot at the militia, who returned a couple shots, then the British opened fire, killing two minutemen immediately. And fire they did, killing three and wounding four officers. 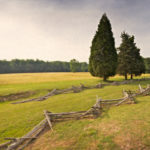 The British, outmanned and maneuvered fled to safety back towards Concord, leaving the group searching the Barrett’s farm isolated. These retreated back to Concord, and reinforcements arrived at Old North Bridge. They surveyed the situation, seeing the colonists who had retreated back to the small hill from whence they came. 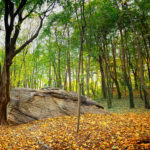 For a time, both sides stood staring at each other, while a man believed to be mentally ill, but was certainly on his game this day, by the name of Elias Brown wandered through the ranks of soldiers on both sides, selling hard cider. The British, seeing the colonists had no intention to force the battle, marched back to Concord, had lunch and set off back to Boston. 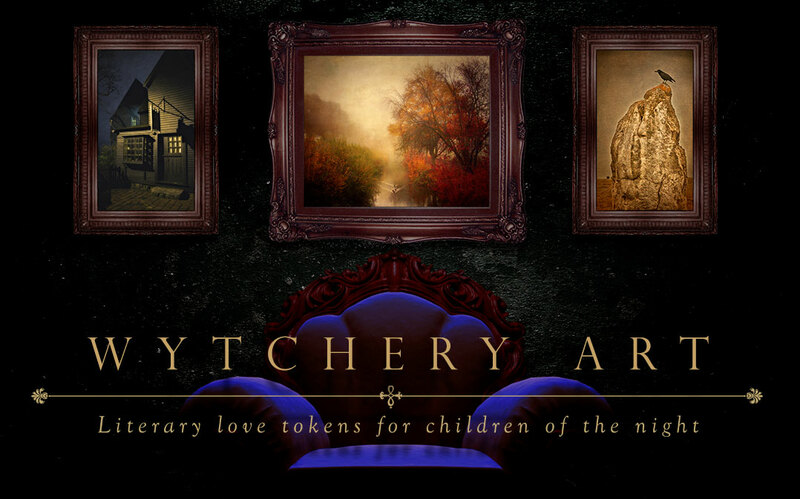 Where they would be picked off like rabbits in a garden along the way. The Old North Bridge was taken down in 1793, as it was no longer functional for the town’s needs, and a new one built nearby. Since then, Old North has been rebuilt several times, beginning in 1875, using drawings made in 1760 as a source. Old North Bridge is now part of Minute Man National Historic Park. [WORDPRESS HASHCASH] The comment’s server IP (66.155.8.213) doesn’t match the comment’s URL host IP (192.0.78.12) and so is spam.